The Iraqi government said it is ready to reopen border to allow its citizens who fled DAESH and went to Northern and Eastern Syria to return. 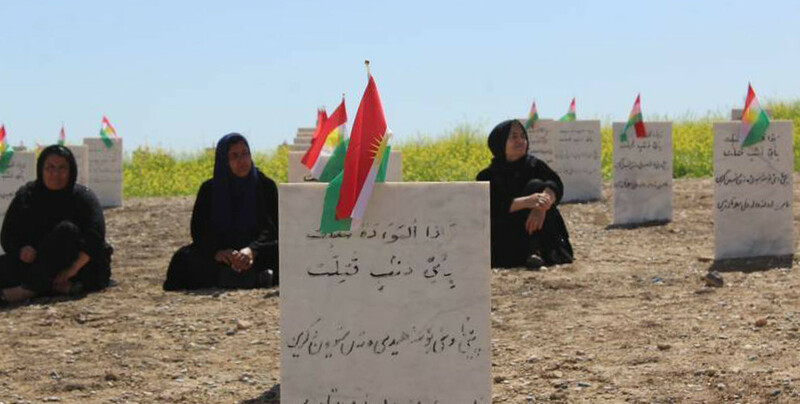 A protest was held against the Turkish soldiers’ attack on the graves of YPG and HPG fighters in Bismil. Pervin Buldan visited Leyla Güven and three other HDP MPs who are on hunger strike against the isolation of Öcalan in Amed. 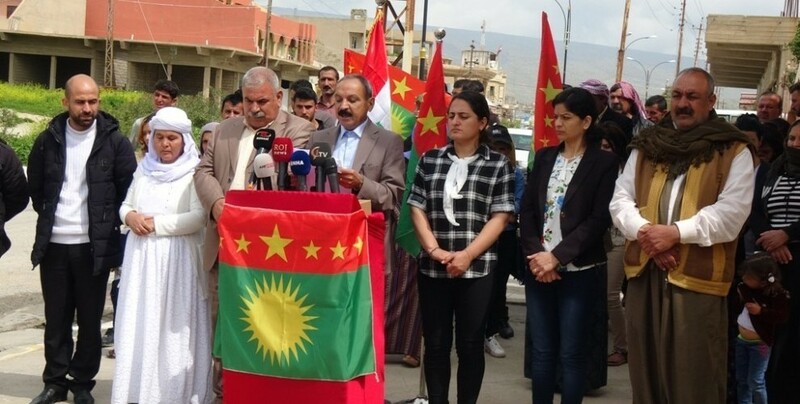 HDP’s newly elected Kars Co-mayors Sevin Alaca and Ayhan Bilgen met with the public. 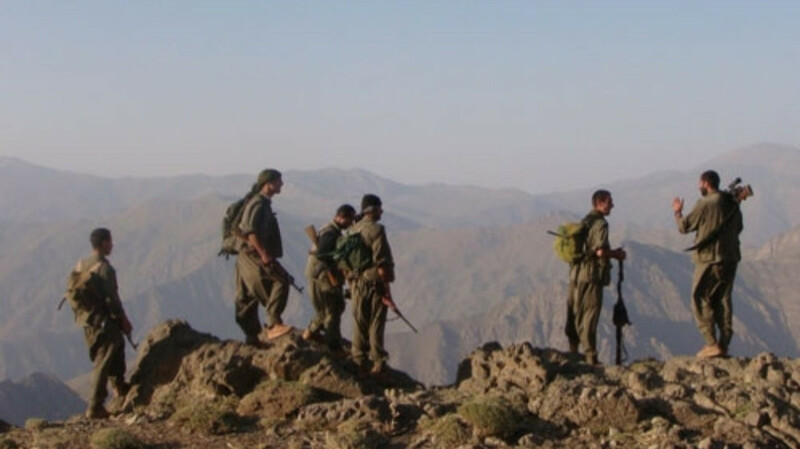 The Turkish army has bombed the Sheranish village in Zakho twice in one week. The mortars fired hit a house and caused material damage. HDP will object to the votes dismissed as inadmissible in Tatvan.